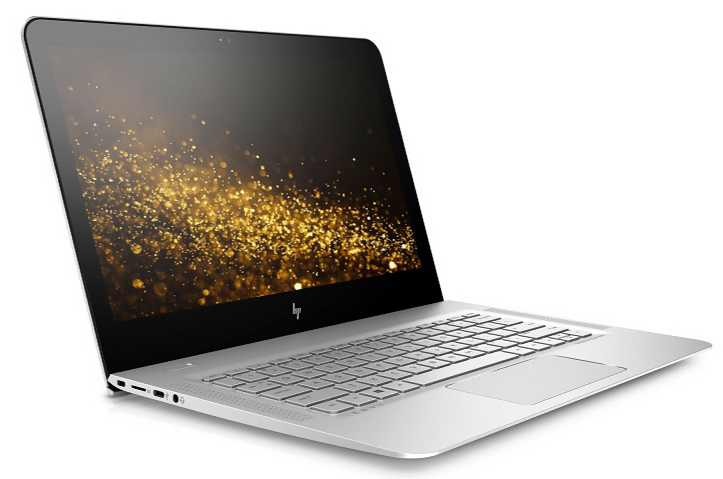 HP Envy 13 gets new 7th Generation (Kaby Lake) Intel Core i5 and i7 processors. The new upgraded laptop now includes higher memory capacity of up to 16GB RAM. Now you have the option of 1TB SSD drive. HP Envy 13 give you three display options to choice from, which include FHD (1920 x 1080), QHD (2560 x 1440) and UHD (3840 x 2160) panels. There is also an option of touch display with QHD versions. Non-touch QHD and UHD displays feature edge-to-edge flush glass. HP Envy 13 2016 laptop is now slightly thicker and heavier than last years. The new version weighs in at 3.15 lbs. The latest HP laptop new give you up to 14 hours of battery backup. The laptop will arrive later this month and the price will start from $850.